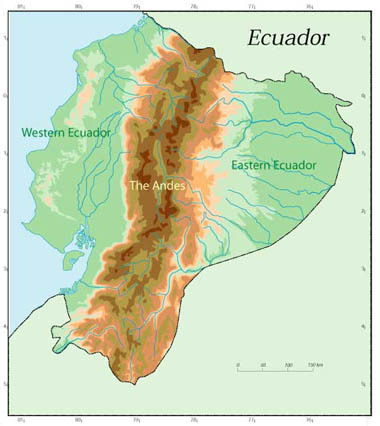 Ecuador has 31 genera and 129 native species of palms in an area of ca. 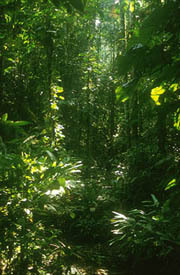 to 20% of all species estimated for the Americas. mountains traversing Ecuador from north to south. 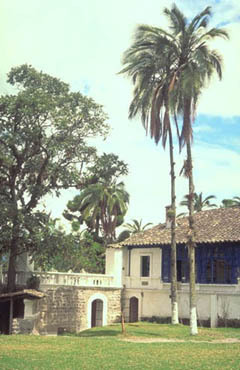 mm per year (Aiphanes eggersii, Puyango, El Oro province). other part of the country. 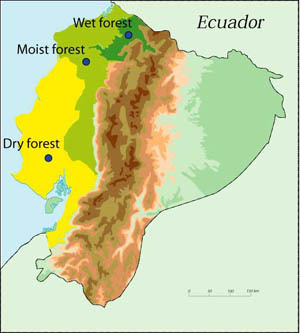 Four species and one variety are endemic. however,counter-balanced by high numbers of individuals. though usually at low densities. for thousands of years why virtually no natural vegetation is left. but that record is quite exceptional. including two endemic ones (Aiphanes chiribogensis, A.
eastern slopes. 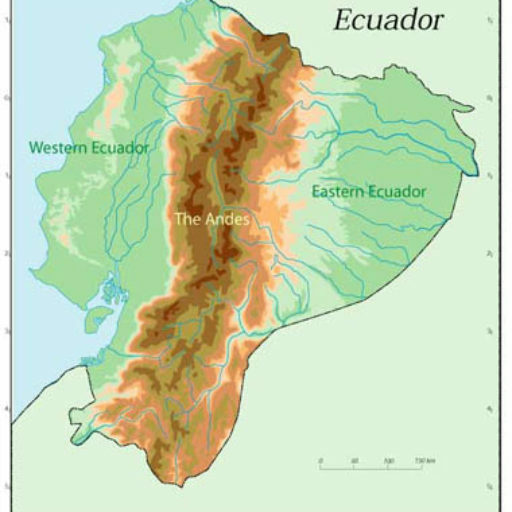 The last five are trans-Andean. 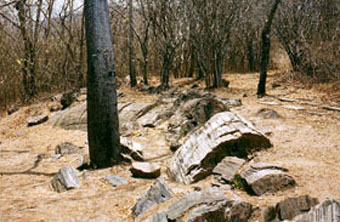 Desmoncus giganteus, also occurs here. 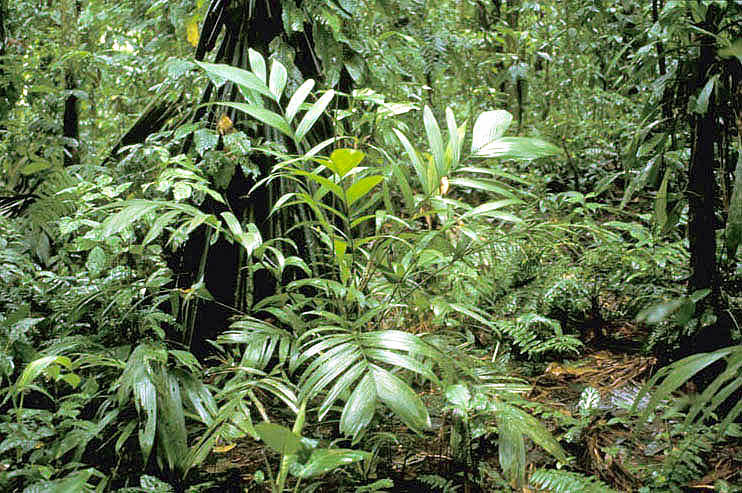 almost entirely of that species cover vast areas of the Amazon. 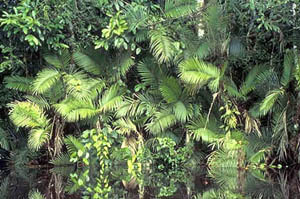 forest include Geonoma brongniartii and Bactris concinna. not always present. Where it occurs, it is usually dominant. corresponding to a certain minimum and maximum length of inundation.